Yes people today is Shrove Tuesday. Pancake Day and also Olney Pancake Race Day! It is the day when people of old used to use up all their fatty ingredients before lent began and as a result made pancakes with them, hence the name Pancake Day! 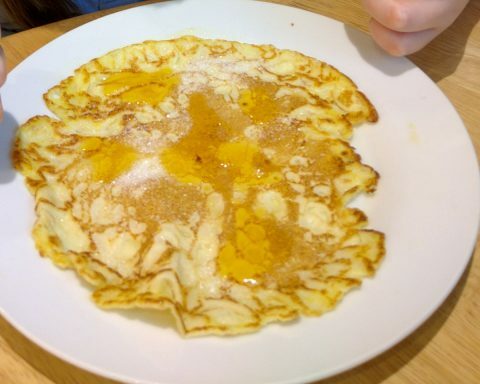 Traditional English Pancakes are thin flat cakes that are made in a frying pan from a poured batter and then tossed until they are baked, they are then laid out or rolled and then covered in lemon juice and sugar. American pancakes are much fluffier and one of my favourite treats, to make these you would use most of the same ingredients as the traditional pancake however you would sift the flour, baking powder, sugar and a pinch of salt into a mixing bowl, then make a well in the centre so that you could incorporate your eggs and milk, then whisk. 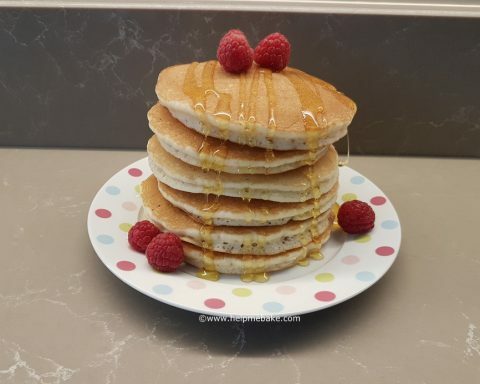 You would then pour the pancake mix into a hot greased frying pan and let it bake for 1-2 mins or until it starts to bubble and dry out at the edges, then either lift with a spatula or be a pro and have a go at flipping! 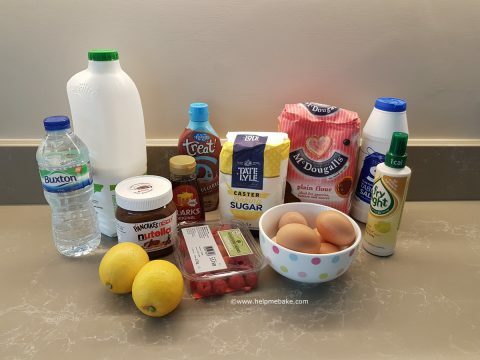 I love American pancakes and my lot love the traditional ones so we shall be making a mixture of both tonight, we have a boat load of ingredients and lots of different toppings to choose from although my bunch stick with the staple diet of Nutella or lemon and sugar. Have a lovely evening making memories with the family and here is a traditional english pancake recipe and guide for you to try. Happy flipping, racing or tossing!